Filmmaker Vitaly Mansky shot the documentary in North Korea with consent, but it still became an indictment of the regime — now the country is trying to suppress it. It was a film completely controlled by North Korean authorities — they wrote the script, set up the scenes and cast and directed the subjects. 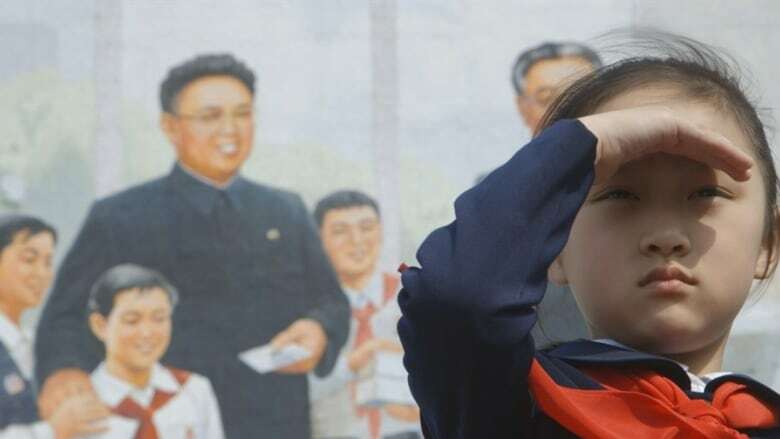 But even with such censorship, and around-the-clock handlers for the crew, the documentary became an exposé into North Korea's secretive regime. Russian filmmaker Vitaly Mansky is the director of Under the Sun, and while he initially had the support of North Korea, he is now dealing with his film becoming the target of an international campaign of suppression. North Korean officials have asked Russia to destroy Mansky's documentary and even New York's Museum of Modern Art pulled it from a film festival, though they have since apologized. Mansky says North Korea's attempt at "100 per cent control" of the production became part of the story. In fact, many of the revealing scenes Mansky was able to acquire was due to the officials' perception that their restrictions were working — and the film crew copying and deleting any footage that may displease North Korean authorities before the required daily check-ins. "Therefore, they didn't really know what we were, in fact, filming," Mansky says. "And if they would have discovered it they would have stopped our work immediately and, in the best case scenario, we would have been deported." In Under the Sun, the focus is on one family, but whether they were truly a family is still a mystery to Mansky. 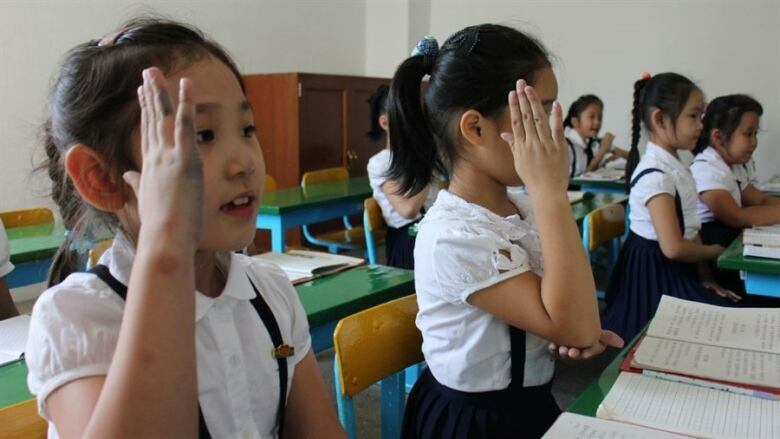 In the script created by North Korean officials, an eight-year-old girl is the principal subject. Mansky was allowed to cast her, but he had to choose from a pre-selected group of five girls. Once Zin-mi was chosen, the questions grew — Mansky doesn't believe the apartment they showed them living in was really theirs, nor does he believe the family lives together. Mansky even suspects that the majority of North Korean families do not live together. "I saw that women work and live at factories, children go to school and live at some sort of boarding school ... and I have never seen a family walking down the street — mother, father and a child — never. Only our family was walking down the streets together, for filming." Following North Korea's reaction to his documentary, Mansky says the fate of Zin-mi, as well as the country's population, will "always be a weight on my heart." This segment was produced by The Current's Howard Goldenthal, Willow Smith and Pacinthe Mattar.